Are Coursera and edX Really Free? One question that arises frequently is whether you can learn for free with MOOC online courses. What is the situation regarding the two biggest MOOC platforms? First the short answer: Yes, in many cases you can learn for free with the Coursera and edX MOOCs. However, if you wish to receive a course certificate, you have to buy it. We’ll explain to you what this means in more detail. Modern online learning was significantly improved with the creation of MOOCs. 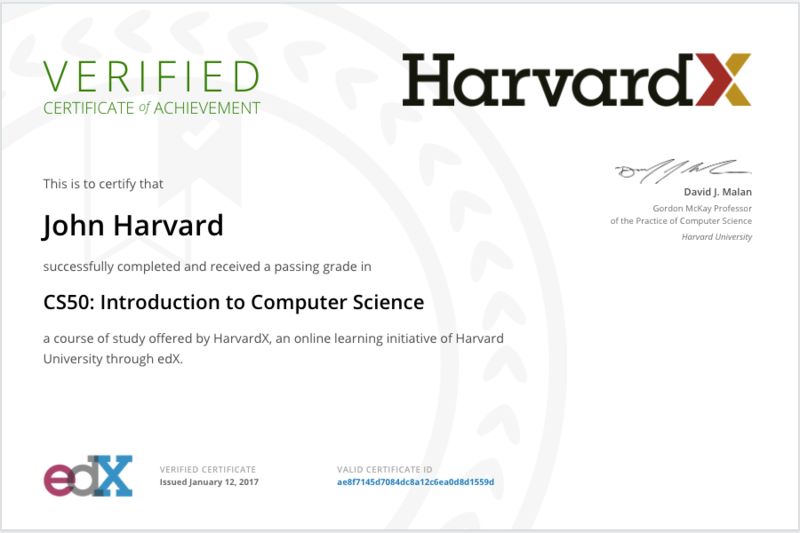 Universities such as Harvard or Stanford offer open learning content on the Coursera and edX platforms in a modern video format (also see: "How does a MOOC work?"). The learning content of most MOOCs is free of charge. You have access to the video lessons and discussion forums and can learn both independently and flexibly. If you wish to receive a certificate for your online course, you have to purchase it separately for a fee. Certificates are, however, only to be purchased if required (no obligatory purchase). In practice, providers offer different tracks you can register for depending on your learning goal. If you only want to learn for free and don’t need a certificate, you usually have to select the "Audit" track when registering. Otherwise select the "Verified Certificate" track. When MOOCs were in the developmental stages, complete courses including a final certificate were often free. However, since the course providers had to find a way to finance their educational offer for learners all over the world, paid certificates were later introduced. Thus, they are now combining the education mission with a sustainable business model. This freemium model is also common in other industries. A certificate for a MOOC course lasting several weeks costs about 50-100$. For those who need it, financial support is available (Financial Aid at Coursera or Financial Assistance at edX). However, despite the relatively low prices, the majority of participants learn for free in most courses without purchasing a certificate. There are several exceptions to the general rule ("Learning for free, buying certificates if needed"). Coursera offers many MOOCs as part of a series lasting several months ("Specialization"). Those who are enrolled in the entire series can participate in all exams. However, a monthly fee is payable after a 7-day trial period. Our tip: Many of the individual MOOCs of a Specialization series can be accessed individually (without certificates and the associated costs). Coursera also offers registration for the entire course platform as an alternative to some users in certain regions. You then have access to all the MOOCs for a monthly fee. edX also offers course series (MicroMasters, XSeries). These are part of a complete package which must be paid for, but the individual courses can sometimes be accessed free of charge. When you have found a MOOC in our directory, always check the up-to-date costs on the course provider’s website! This is usually displayed once you click on "Enroll". Also note that fees for individual courses may change. For example, edX announced plans to introduce a (relatively modest) Support Fee to finance some of their MOOCs. Read more about the two leading MOOC providers in our separate Coursera and edX profiles. The fee system of other major course providers is similar to that of Coursera and edX. For example, with FutureLearn, certificates can also be purchased if needed. 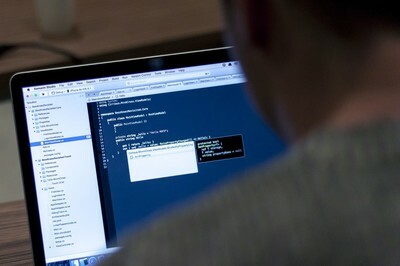 At Udacity, however, a distinction is made between free individual courses and fee-based course series ("Nanodegrees"). Udemy requires a fee for nearly all of their courses, but these often cost less than 20$. You can search thousands of MOOCs and other online courses from 22 subject areas in our directory. This includes the Coursera and edX courses, and many others. Are you interested in online learning? You can order our newsletter here. And follow us on Facebook or Twitter now!